It’s getting exciting at New Amsterdam Theatre as fans get in line to grab tickets for this unmissable show! 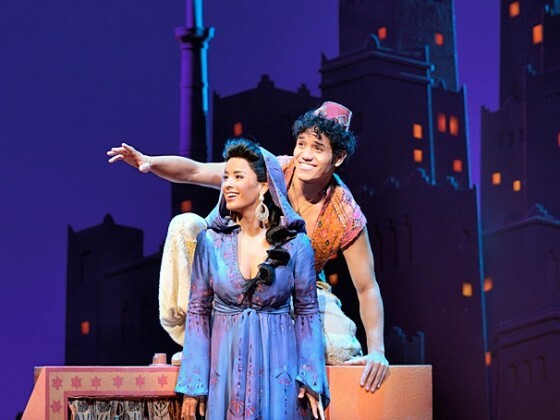 Of course, we’re talking about Aladdin! Now confirmed and on sale, here’s your chance to catch them on Sunday 17th June 2018!